Salutations to all who read this. In this post, I raise a simple but serious question. Is Social Media taking years off your life? Before we dive in, I want to acknowledge and applaud all those who earn and income and make a living using social media platforms. I also want to applaud all those who have use social media to fight injustices of any kind by raising awareness on their platforms. This post is not directed at these people or organizations in anyway shape or form. My focus is on those addictedWith that being said, let’s get into it. Studies show that the average person spend about 2 hours on social media daily. These numbers are skewed a bit because of the senior citizens and the few who don’t use social media causing the truer average to be decreased. A more accurate average (excluding seniors) would be 31/2 to four hours daily. Studies suggest that teens spend over 80% of their free time on social media. Let’s break down the metrics. 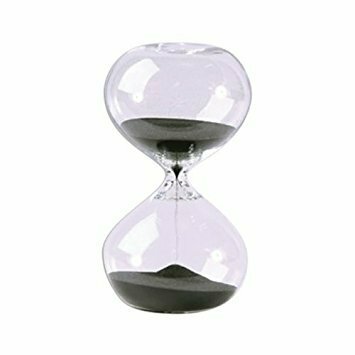 Using the flawed averages, the time lost is somewhere around five years over a lifetime. Using the truer statistics of 31/2 to 4 hours a day, the numbers actually double. In fact let do the math. Let’s say 31/2hours a daily, would be 24.5 hours a week. That a full day plus A half hour of life waisted weekly. That four days and two hours waisted monthly. That’s fifty days and four hours wasted yearly. Fast forward 10 years, that over a year and a half of precious time gone. The average life span is roughly 65 years. By these metric we on average take about 8.9 or 9 years off our life per lifetime. If we added television to the equation, we talking 15 to 16 years of life combined, Just wasted looking at a screen. The tittle is a bit misleading because I know who Ray Lewis, or at least was. Number 52 from the Baltimore Ravens. He was one of the greatest football players to ever play. He is also my all time favorite football player, but Im not writing this because of his athletic prowess. 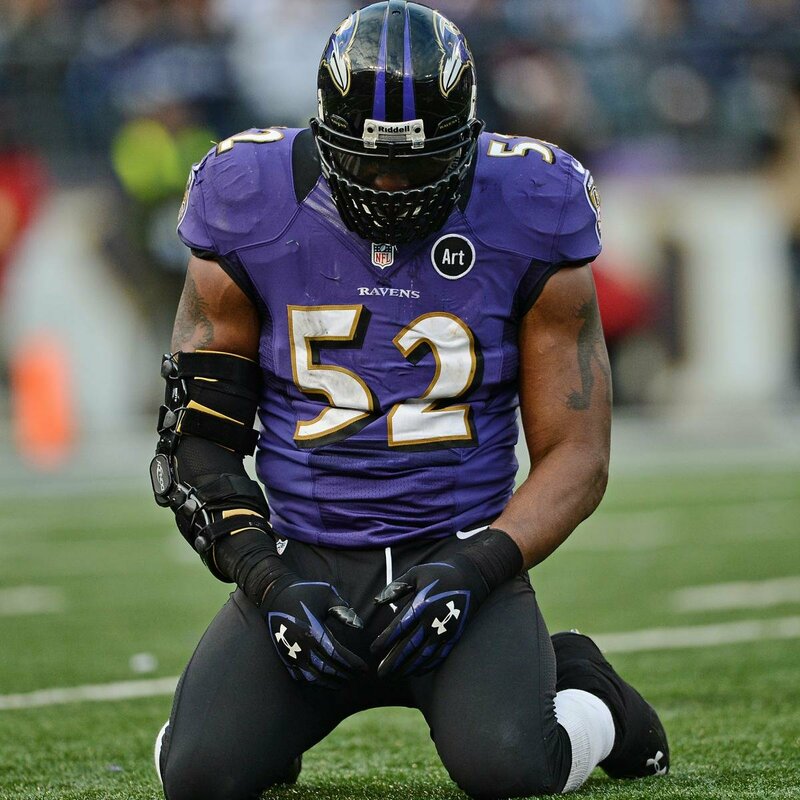 On the field, Ray Lewis embodied a fearless leadership that only few possesed ever in any sport. He lead in voice and by example every snap of his storied career. However some of his positions on the african community makes me wonder who is leading Ray Lewis? Is he on the side of his people who stood by him in his darkest hours in support? Or has he been beaten into submission by those who judged, crucified then forgave him? Ray Lewis stances on black issues raises the question of whether Ray Lewis sees himself as a patriotic american over being a blackman in America. Ray fully understands the racial issues in our nation, but his stances straddle the line of one not being fully aware and siding with our nations oppressors. On the Kapernick issue, his opinion to Kap was to put civil rights and liberties aside for football. His stance in the baltimore riots was also very dissapointing to the real victim of it as he cared more about the bussinesses being destroyed than the reason why its was being destroyed. Hes often seen as a NFL apologist when it comes to issues regarding people of color. This begs the question, “Has Ray Lewis abandoned his crown of leadership for a leash of controlled compromise?” Who exactly is Ray Lewis? Nba free agency has been frenetic to say the least. Teams are stacking the deck to compete with Golden State and basically changing the landscape of the league. In a league where small ball rules, one team has gone against the grain and may have found the piece to make them a legitimate dark horse in the unpedictably stack west. The team was the Pelicans and the signing was Rajon Rondo. 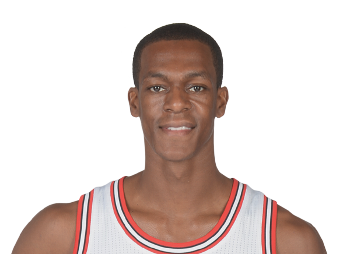 Rajon Rondo has all the entangibles of a solid floor general. He gets the most out of bigmen and The Pelicans have the best two bigs in the game. Expect Rondo to take advantage of the nightly mismatches Cousins and Davis will have all season long. Also, Rondo is known to show up in big games and the playoffs. If he can lead them to the playoffs an upset may be on the horizon. The world is changing my friends.. I’m not sure that it’s evolving, but theirs definitely a change. I’m talking about the emerging change in thinking., the changes in view of what acceptable. We are approaching a new frontier I’m not sure if it a conscious one or one of chaos. but change is evident.. The rise in the gender battle has caused a new way of thinking., a split of sorts. Media has put gender equality on the forefront of our mind through television, so lets tackle the issue. Jayz drops him highly anticipated B-sides concert live on Tidal. I watched every second of it, and I must say, it was awesome. First off, it gave the Tidal viewers a very Exclusive feel. More importantly it was a Great show. Hov really brought it. Plus the b-side songs has a surprised/ blast from the past feel. The B-sides would have made an incredible album. 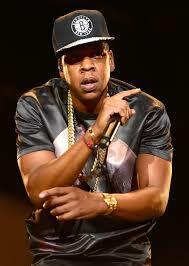 Hov also dropped some exclusive free styles just to add the icing. Jay Electronica and Jeezy delivered. Im not saying run out and buy Tidal, but man Im glad I had it today. If you enjoyed this please share.